The popular event “Be a Tourist In Your Own Town” is back again this year. 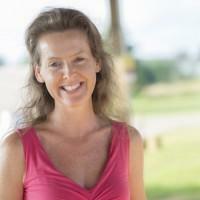 WKAR’s Katie Cook has more. 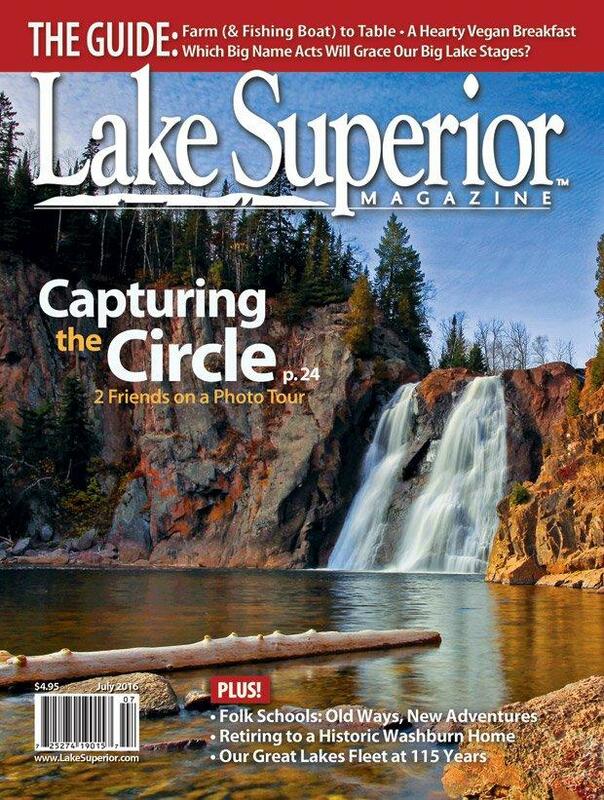 The natural and man-made beauty of Lake Superior is the subject of an upcoming tour and new article by Lake Superior Magazine editor Konnie LeMay. 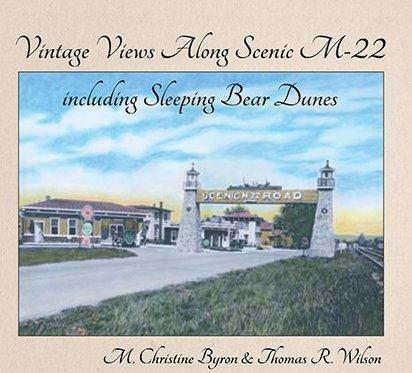 The beauty of northern Michigan's M-22 is showcased in the book "Vintage Views Along Scenic M-22." We talk with authors Tom Wilson and Christine Byron. 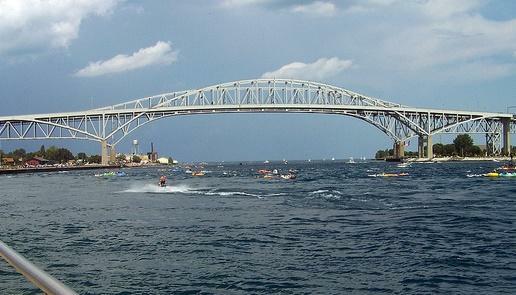 MSU forecasters say tourism in Michigan should be strong in the 2016 season after a good 2015. We break down the numbers with Associate Professors Sarah Nicolls and Dan McCole of the Dept of Community Sustainability. 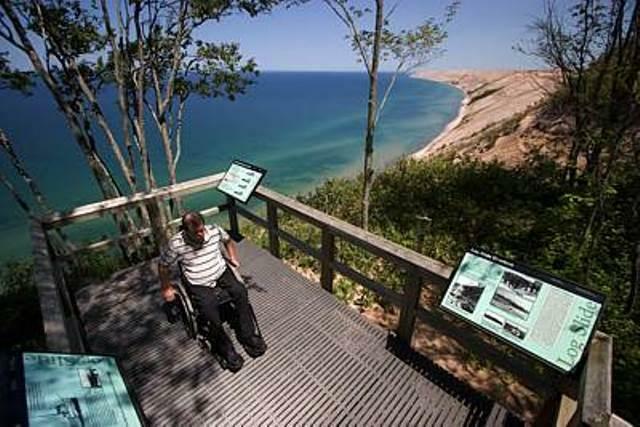 The public televison show "Under the Radar" features the people, places, and things that make Michigan great, and it’s hosted by Michigan’s biggest fan, Tom Daldin. We speak with Daldin about his favorite Michigan destinations, and what it’s like to host the Emmy award-winning show. It’s the first week of June, soon school will be out of session, and the beaches are beckoning. 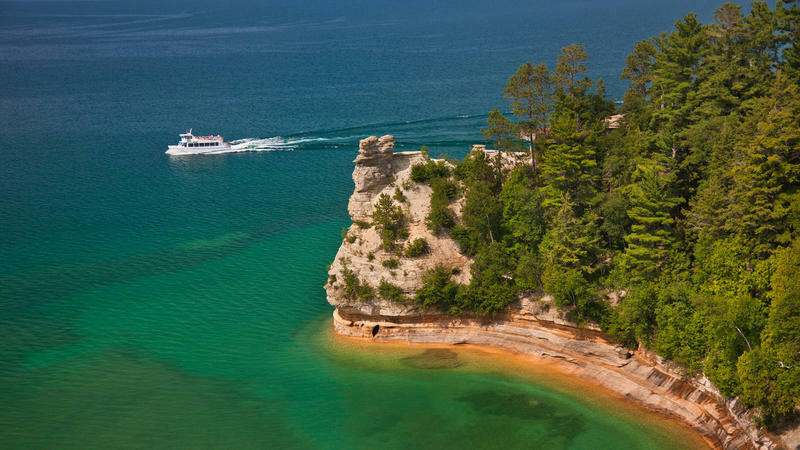 Michigan is expecting a strong summer tourism season in 2015, as families plan trips to all manner of destinations across the Great Lakes State. 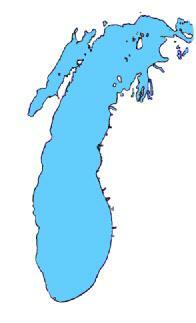 Throughout the Great Lakes region there are many wonderful biking, hiking and kayaking trails. Imagine if all these pathways were connected into a giant international trekking system, a Great Lakes Coastal Trail. Recreational vehicles come in all sorts of sizes and shapes, but of all the RV’s out there, none is as easily recognizable as the Airstream. Always metallic silver, an Airstream looks a lot like an airplane without wings. Airstream lovers from across the country are converging on Eaton Rapids for a weekend gathering called Urban Air. 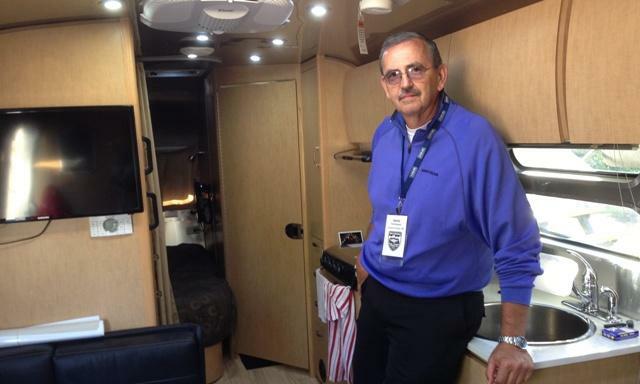 Main Street will be filled with Airstreams, and visitors will be able to check them out and meet their owners. Today on Current State: Lansing police chief retires; folk legend Tom Paxton; Michigan tourism; world renowned trumpeter Alison Balsom; and the Lansing Marathon. 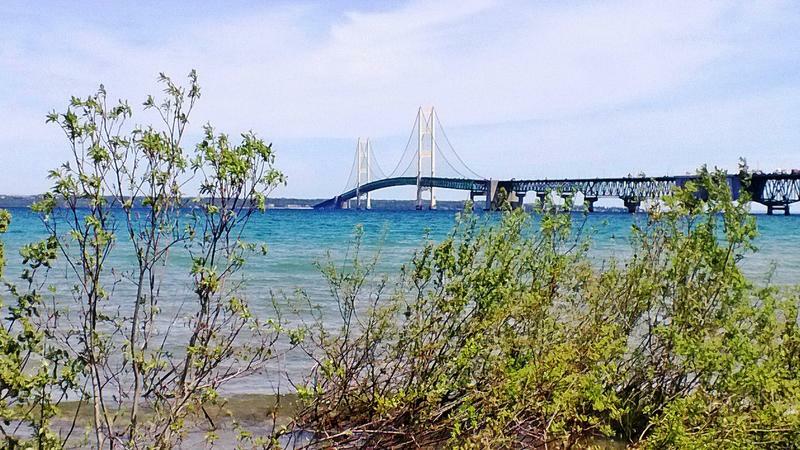 This week, at the annual Pure Michigan Governor’s Conference on Tourism, MSU professor and tourism expert Sarah Nicholls predicted another year of industry growth. Nicholls speaks with Current States Emanuele Berry to unveil more tourism trends and plans for Michigan.